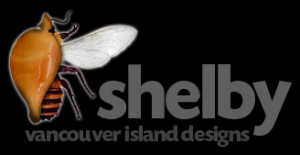 Port Hardy’s newest hotel with deluxe rooms overlooking our marina and the spectacular local scenery. The Quarterdeck Inn and Marina Resort, Port Hardy, British Columbia. 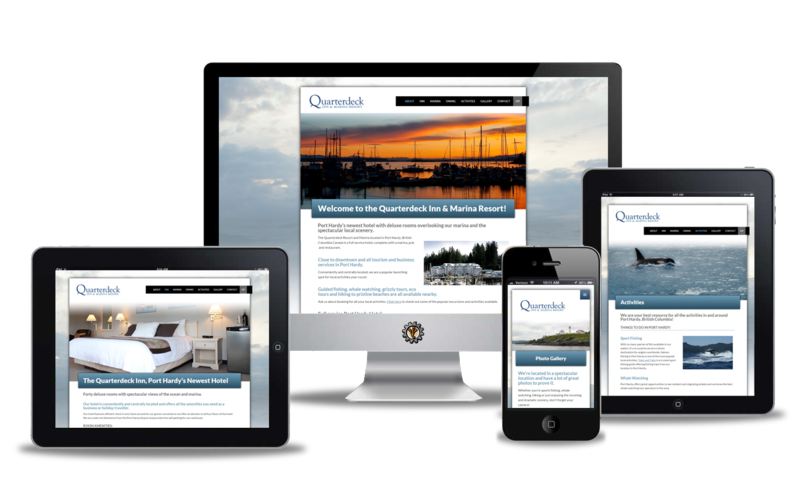 The Quarterdeck Resort and Marina located in Port Hardy, British Columbia Canada is a full service hotel, complete with a marina, pub and restaurant.